​in honor of our son Riley. 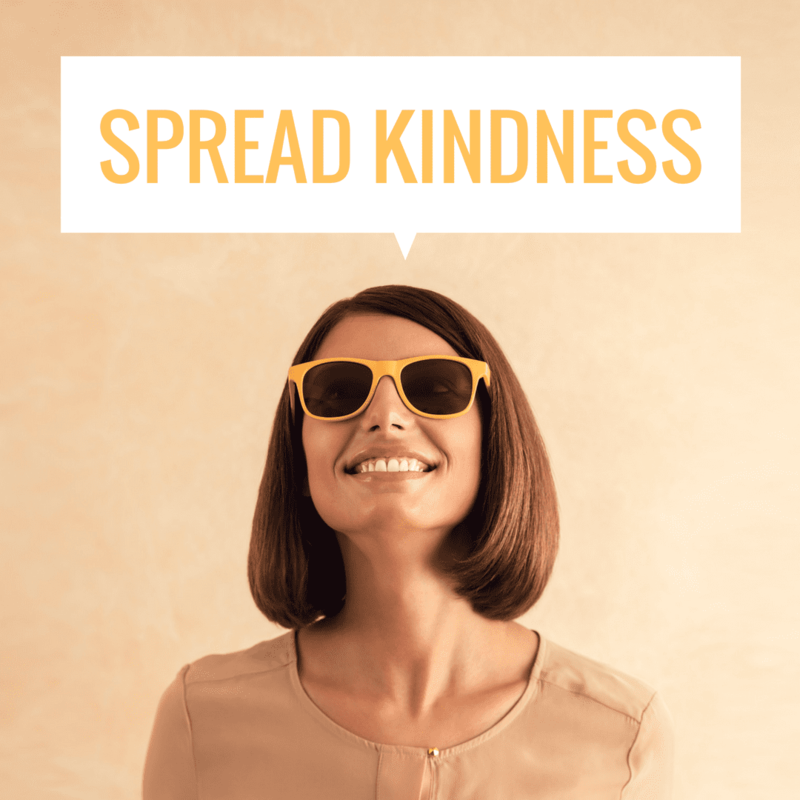 Our mission is to spread kindness, love and encouragement while providing assistance to children, families and other charitable organizations throughout our community and beyond. Click on the link below and choose Riley's Rainbows Foundation as your charity to make a donation to us each time you shop on Amazon!